Blink and you will miss this Jewell! 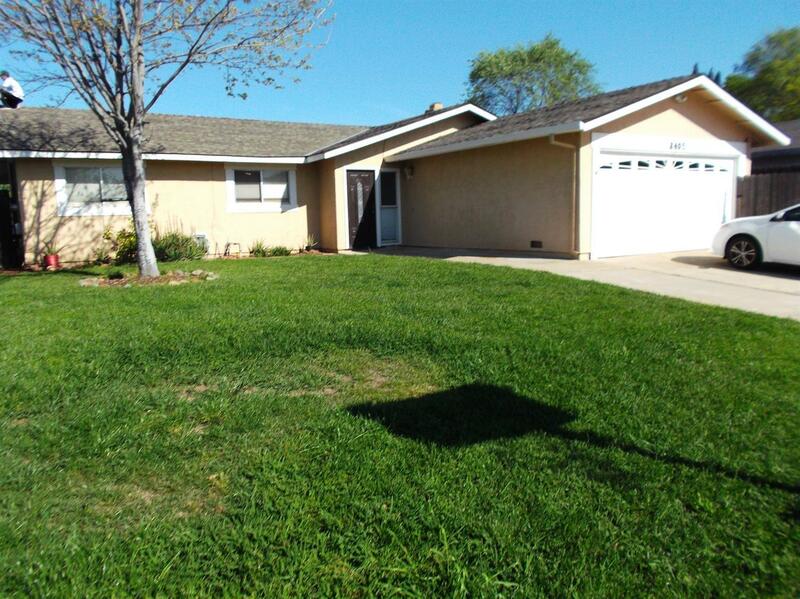 Established Citrus Heights neighborhood, Priced to sell!IN ground pool with new pump and gunite to enjoy the hot days of summer. Won't last in this low inventory market!